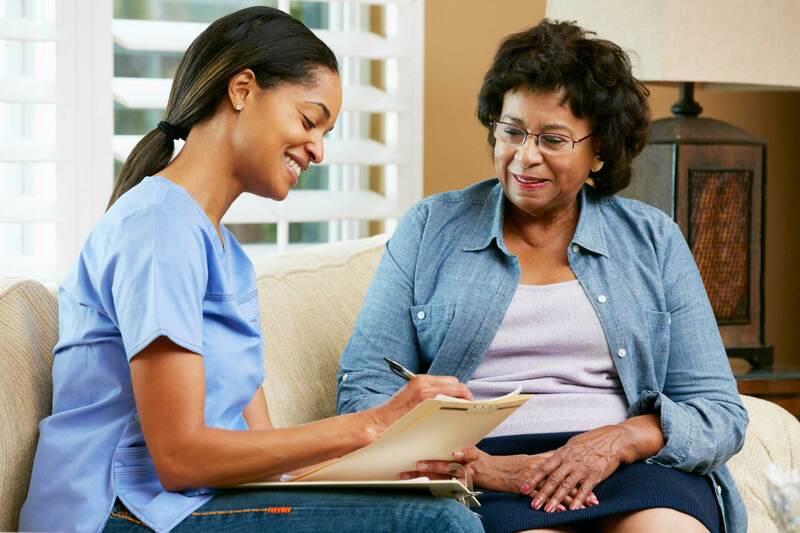 TORONTO – A new study by Wellesley Institute says that there are significant differences in self-reported health and mental health for immigrant, racialized and non-English mother tongue seniors in the GTA. The study also finds that seniors from immigrants, racialized, and non-English mother tongue groups experience worse outcomes than their counterparts in various social determinants of health, including income, employment, and sense of belonging to their local community. Only 27% of recent immigrant seniors who have lived in Canada for 20 years or less perceive their health and excellent or very good compared to 52% of non-immigrant seniors. 53% of recent immigrant seniors perceive their mental health as excellent or very good compared to 74% of non-immigrants seniors. 67% of seniors whose mother tongue is not English report a strong or very strong sense of belonging, compared to 75% of seniors whose mother tongue is English. 15% of racialized seniors report low or no income, more than twice as high as the rate for non-racialized seniors.